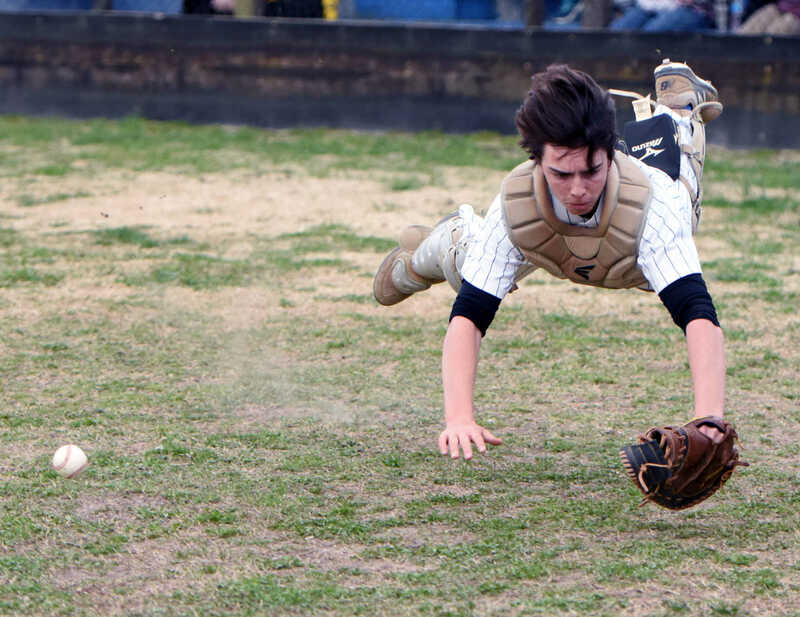 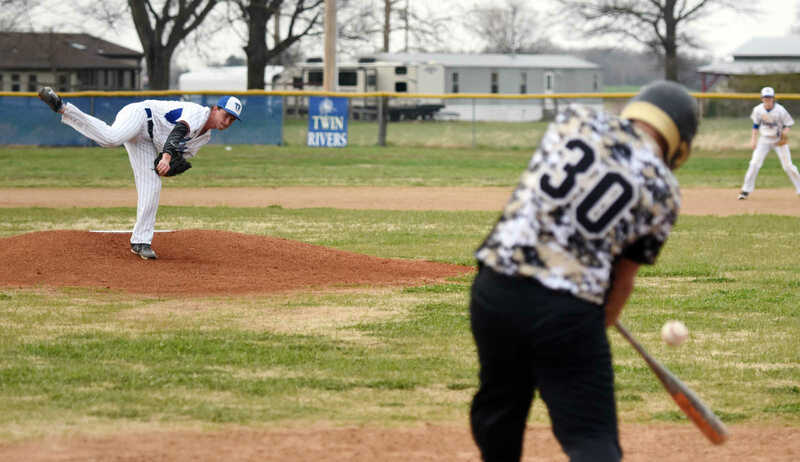 BROSELEY — It’s early in the baseball season and teams are still trying to iron things out and play to their potential. 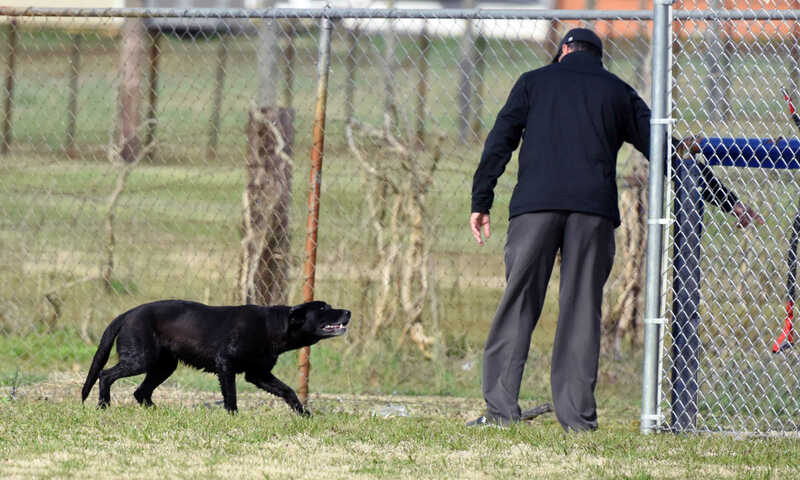 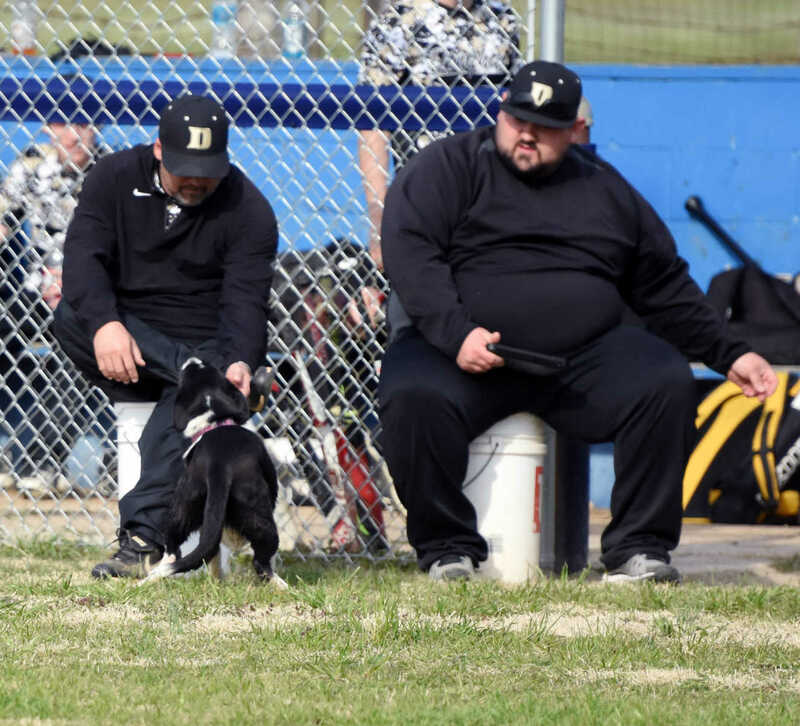 Doniphan and Twin Rivers had to deal with a new kind of problem on Thursday, dogs running around in the outfield. 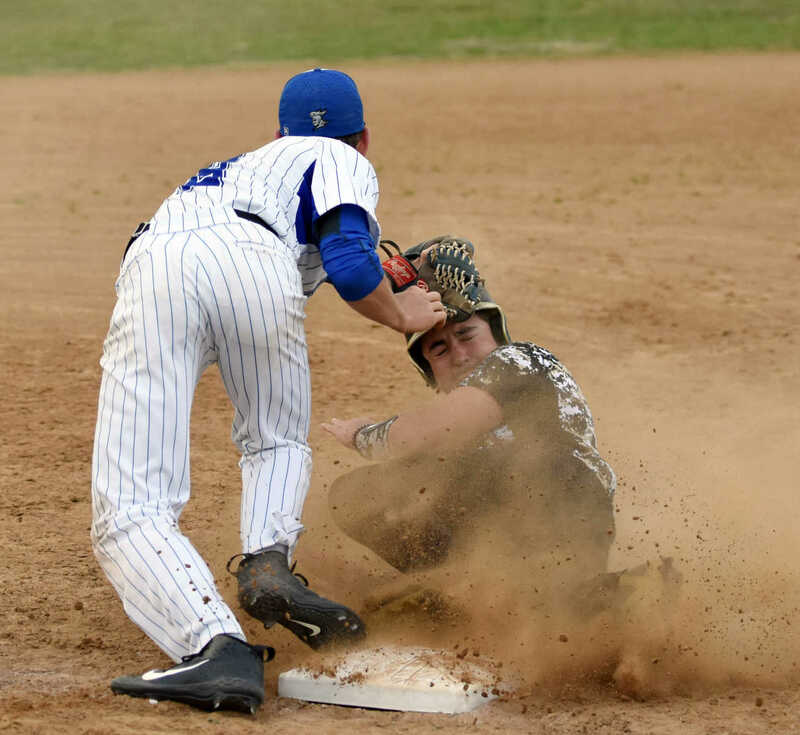 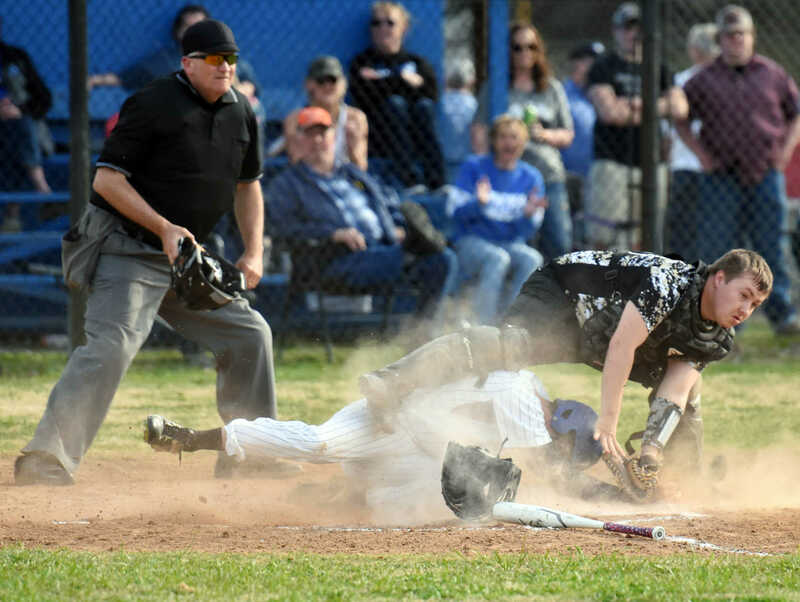 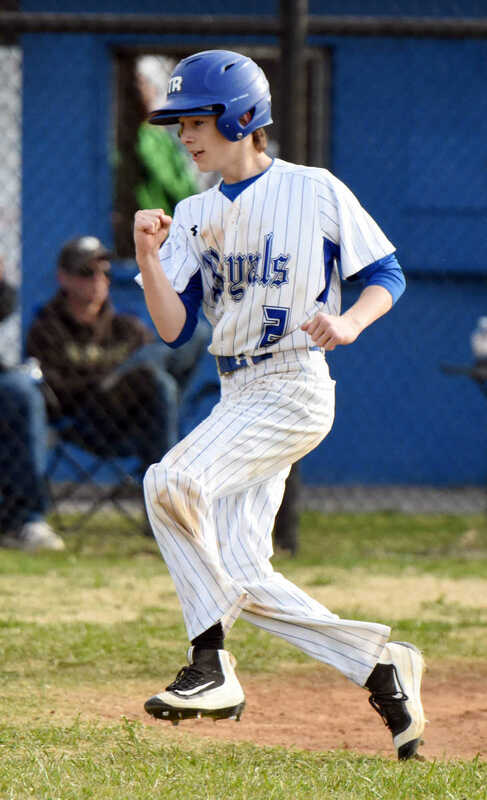 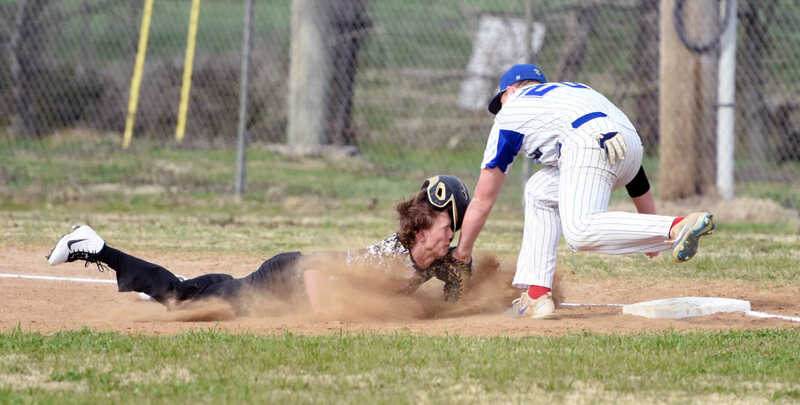 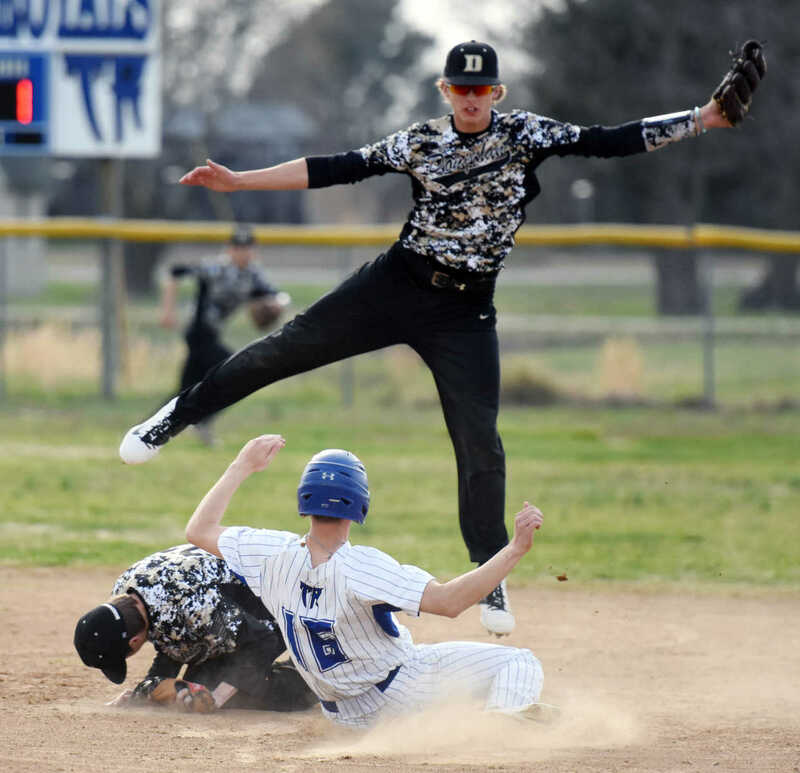 That’s what happened during the middle of the second inning at Twin Rivers as the Royals took on Doniphan. 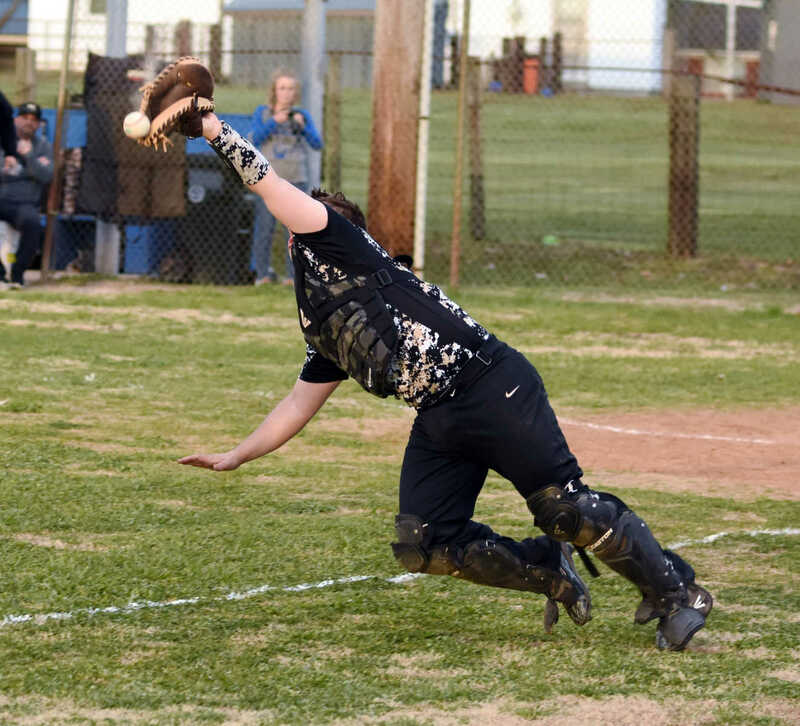 Once the field was cleared, Doniphan executed enough to earn a 6-4 comeback win after trailing 3-1 early on.